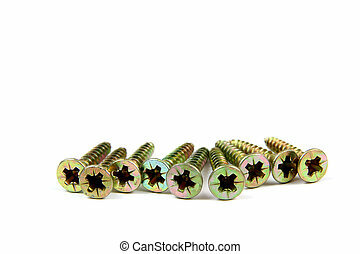 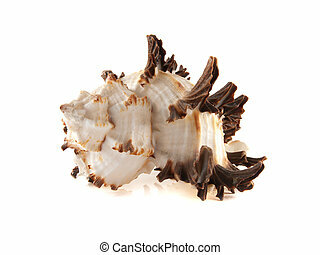 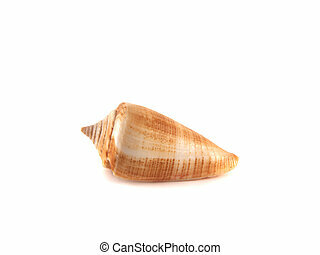 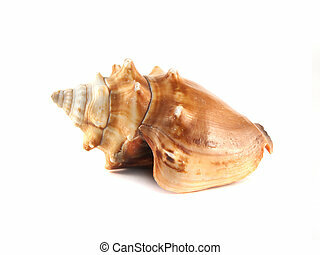 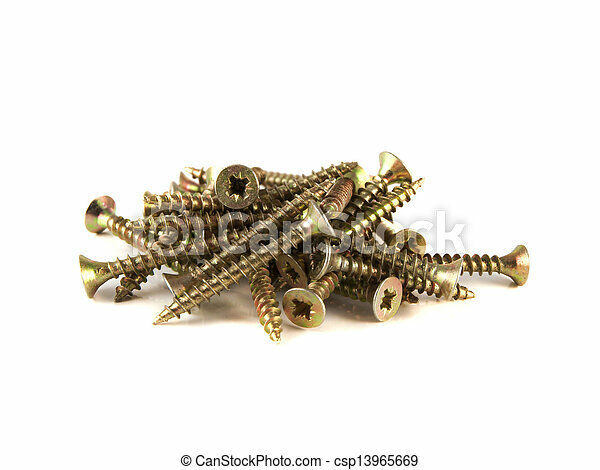 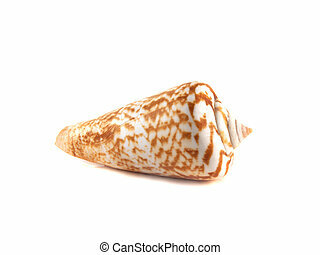 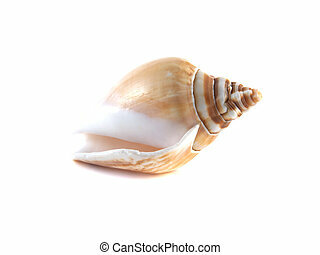 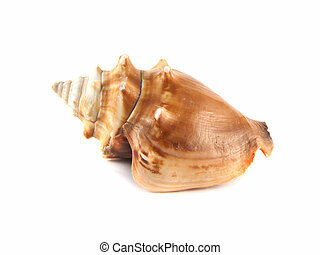 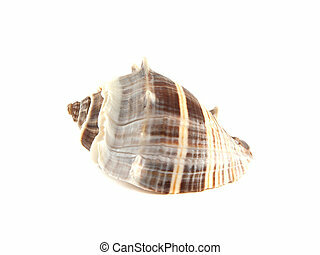 Sea shell isolated on white background. 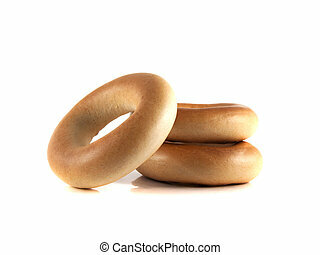 Bagels isolated on white background (three). 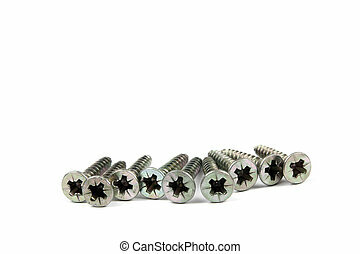 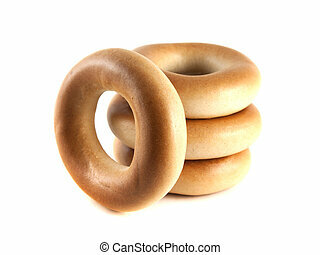 Bagels isolated on white background (four).